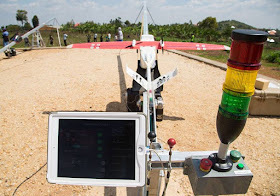 The world’s first drones for medical supplies has begun drop-offs in Rwanda... Hailed as the world’s first commercial regular drone delivery service is beginning drop-offs in Rwanda. The drones will ensure delivery of much needed supplies to ensure efficiency and timeliness. 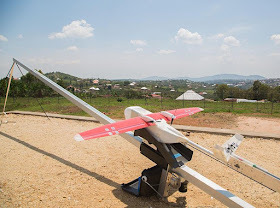 The drones will initially be used to deliver blood, plasma, and coagulants to hospitals across rural western Rwanda, helping to cut waiting times from hours to minutes. Replenishing blood suppliers in the rural hospital took long; four to five hours using an ambulance by road from Kigali. 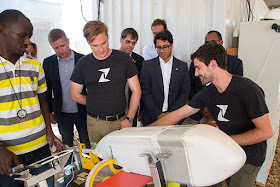 The Rwandan government entered into an agreement with Zipline Inc, a California-based robotics firm to build infrastructure for unmanned aerial system to ensure efficient logistical transportation of medical supplies in the country. 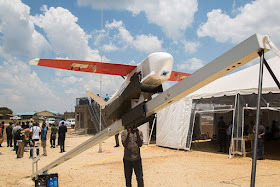 With the introduction of the drone service, they expect to curb such tedious process to acquire blood as well as medical suppliers at up to 21 hospitals across Southern and Western provinces. The New Times Rwanda reports. 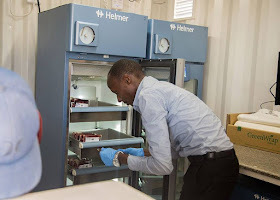 The service is meant to cut down the time taken in delivering blood suppliers to about 30 minutes on making an order and will not require staff to leave their work stations. Experts say drone technology presents an opportunity to turn around the quality and efficiency of medical services in remote areas. 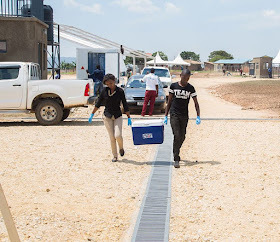 With the reduced duration in delivery of blood supplies, medical practitioners expect that patients will get urgent attention and will also enable them respond better to emergency cases.